A Tracheostomy consists of making an incision on the anterior(front) aspect of the neck and opening a direct airway through an incision in the trachea(wind pipe). The resulting stoma(surgical opening) can serve independently as an airway or as a site for a tracheostomy tube to be inserted; this tube allows a person to breathe without the use of his or her nose or mouth. Both surgical and percutaneous(needle puncture of the skin) techniques are widely used in current surgical practice. 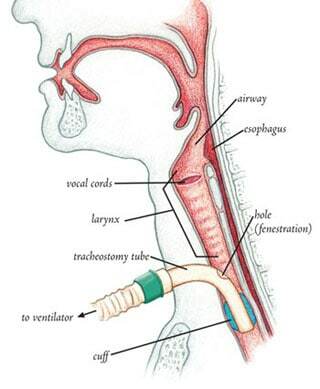 The Tracheostomy tube is an artificial airway. Whether a surgical or a percutaneous Tracheostomy is performed depends on the benefits and risks associated with either procedure. The ICU doctors in consultation with an ENT surgeon will discuss the case and make decision, however most Tracheostomies are performed in the ICU percutaneously by the ICU medical team. The tracheal tube inserted into the Tracheostomy is a catheter that is inserted into the trachea(wind pipe) in order for the primary purpose of establishing and maintaining a patent airway and to ensure the adequate exchange of oxygen and carbon dioxide. Many different types of tracheal tubes are available, suited for different specific applications. A Breathing Tube or Endotracheal Tube is a specific type of tracheal tube that is nearly always inserted through the mouth (orotracheal) or nose (nasotracheal). A tracheostomy tube is another type of tracheal tube; this 2–3-inch-long (51–76 mm) curved metal or plastic tube may be inserted into a tracheostomy stoma to maintain a patent lumen. The following description refers to adult Intensive Care Patients. Tracheal tubes can also be used to deliver high oxygen concentrations, a scenario that is quite common in Intensive Care, or to administer other gases such as nitric oxide or certain volatile anesthetic agents. Tracheal tubes may also be used as a route for administration of certain medications such as salbutamol, atropine, epinephrine/ Adrenalin, ipratropium, and lignocaine. If your loved one has a Tracheostomy tube, air passes through the tube into your loved ones lungs. The Tracheostomy tube is secured and kept in place with a band around your loved ones neck. Furthermore a cuff around the tube is blocked with air, preventing any secretions and sputum to enter the lungs and also ensuring that whilst your loved one is mechanically ventilated that air and oxygen is not leaking out of the lungs, providing adequate and secure gas exchange. The Tracheostomy tube also provides an excellent and secure pathway to remove secretions(suctioning with Suction Catheters) from your loved ones lungs more easily. In Intensive Care a Tracheostomy tube is viewed as a safe and temporary measure to provide safe mechanical ventilation until the Patient’s acute illness is over and/or until the Patient is fully independent from mechanical ventilation. 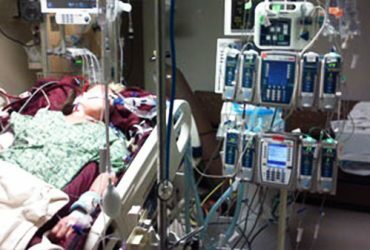 As mentioned before, if your loved one is mechanically ventilated(Ventilators (Breathing Machines) for a prolonged period, a Tracheostomy tube usually makes it easier for them to breath, as well as having the ability to clean your loved ones mouth and also having the ability for your loved one to mouth words, if he or she is awake. Whilst having a Tracheostomy tube, your loved one is unable to speak. 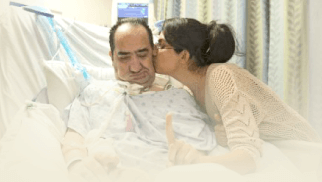 In some circumstances, after your loved one has managed without the ventilator for a while, but still requires the Tracheostomy tube, a speaking valve can be used which can allow your loved one to speak. Once the reason/s for having the trache tube have resolved your loved one will go through a weaning process and the tube will be removed. This weaning process is supervised by the intensive care team. A small number of Patients are discharged from ICU with a trache tube still in. 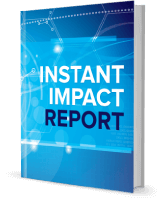 When this happens there is a special team of doctors, nurses, physiotherapists and speech pathologists who help the Patient – this may take from days to months. Once the trache tube is removed the hole will close over and the person will be able to breathe normally. In some instances a prolonged stay in Intensive Care is necessary for mechanical ventilation with Tracheostomy. 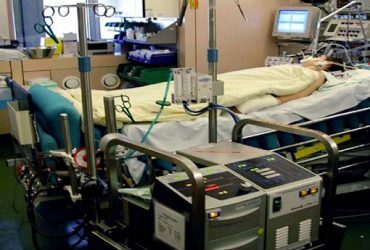 With a prolonged stay and a prolonged ventilator dependency, we consider everything above 30- 60 days a long -term ICU stay. Usually a slow weaning process from mechanical ventilation is the underlying issue for the prolonged stay in Intensive Care. If the weaning process is a difficult and lengthy one, your loved one might feel depressed and weak, as it takes its toll to be long-term ventilated with Tracheostomy in Intensive Care. My father has been weaned off the ventilator in Intensive Care and still has the Tracheostomy in. When can the Tracheostomy be removed?